Here you can view hounslow greater london homeswaps, Want to list your hounslow greater london House Exchange? Advert Id (111807) This property is a Detached house. It is located in Isleworth in hounslow-greater-london and has 3 bedrooms. Advert Id (111491) First floor property. Two large bedrooms. barried carpark at front. Large community garden at rear. Excellent job opportunities. skytv, glaxo smith kline, heathrow. Good transport links. Primary and secondary schools in walking distance. Will consider a 3 way exchange if the property’s where we want to be housed. Advert Id (110947) This property is a Terraced house. It is located in East Bedfont in hounslow-greater-london and has 2 bedrooms. Advert Id (110927) This property is a Flat. 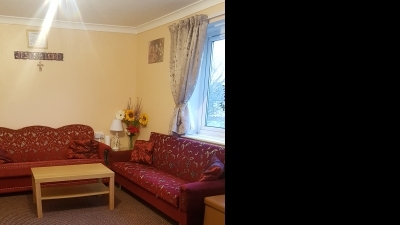 It is located in East Bedfont in hounslow-greater-london and has 1 bedroom. Advert Id (110816) This property is a Detached house. It is located in Acton Green in hounslow-greater-london and has 1 bedroom. Advert Id (110437) This property is a Bungalow. It is located in Hounslow in hounslow-greater-london and has 2 bedrooms. Advert Id (109522) This property is a Flat. It is located in Heston in hounslow-greater-london and has 1 bedroom. 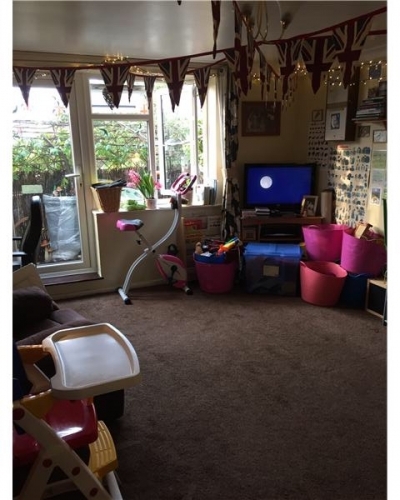 Advert Id (108390) This property is a Maisonette. It is located in Brentford in hounslow-greater-london and has 2 bedrooms. Advert Id (108280) This property is a Flat. It is located in Chiswick in hounslow-greater-london and has 3 bedrooms.